The University of Tartu currently offers 19 study programmes on Bachelor’s and Master’s level in English language. Most of these programmes provide tuition-waiver scholarships. The students receiving this scholarship do not have to pay the tuition fee if they complete a full-time study load – 30 ECTS per semester. The academic year consists of two semesters. What should you do to be considered for the scholarship? 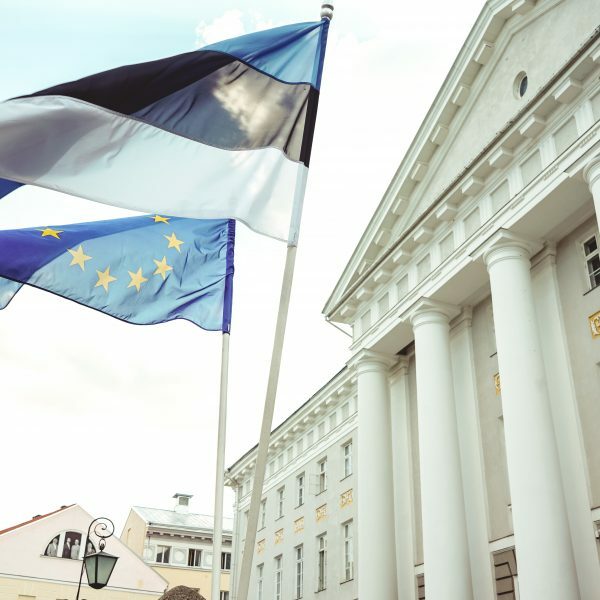 All interested applicants, regardless the country of origin, should apply to the University of Tartu for the study programme of their choice. In a case if this programme offers tuition-waiver scholarships, the applicant will be automatically considered for the scholarship. The tuition-waiver scholarships are allocated at the time of admission. It will be noted in the admission letter whether a student is granted tuition–waiver scholarship or is granted a tuition fee based study place (needs to pay for studies). Prior applying it’s recommended to check the web-site of the study programme of your choice to see whether this programme offers a tuition-waiver scholarship. 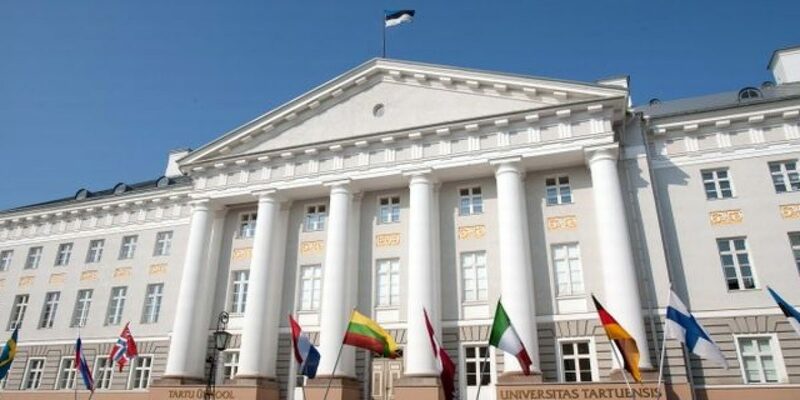 How to apply to the University of Tartu and who is eligible? The application deadline for English taught Master’s programmes in natural and exact sciences is March 15; for all Bachelor’s programmes and Master’s programmes in humanities, arts and social sciences is April 15. All documents should be submitted online and sent by post before the deadlines. For more information on admission and scholarships, please read here.